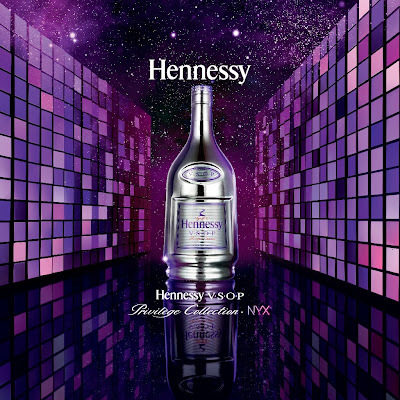 The name Hennessy has always been known for it's liquor but now, it's also quite well known for it's great party with great music, namely, Hennessy Artistry. 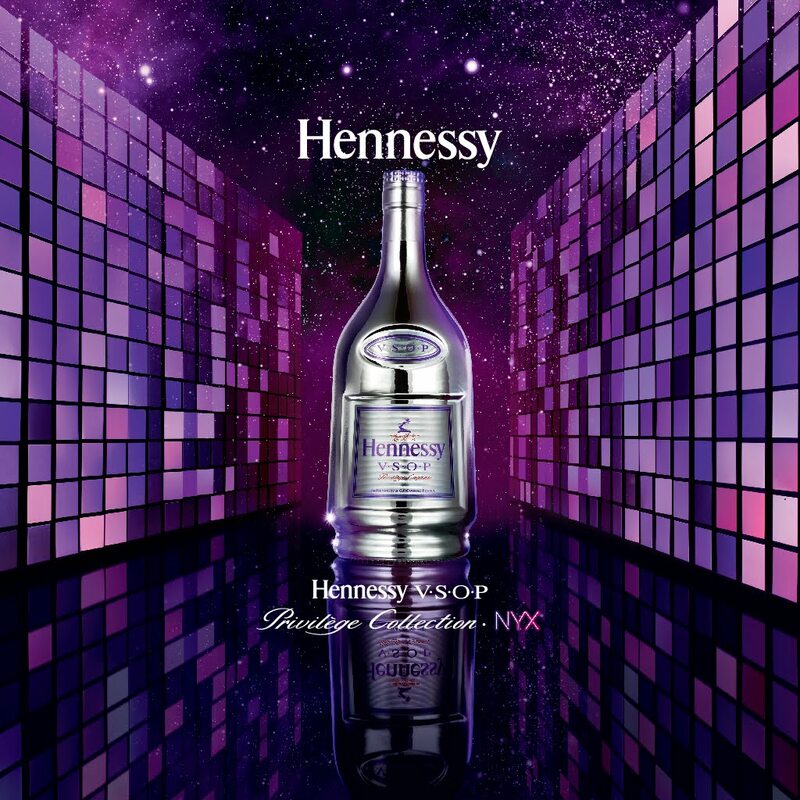 So for the New Year, this time Hennessy has something new in store for everyone. 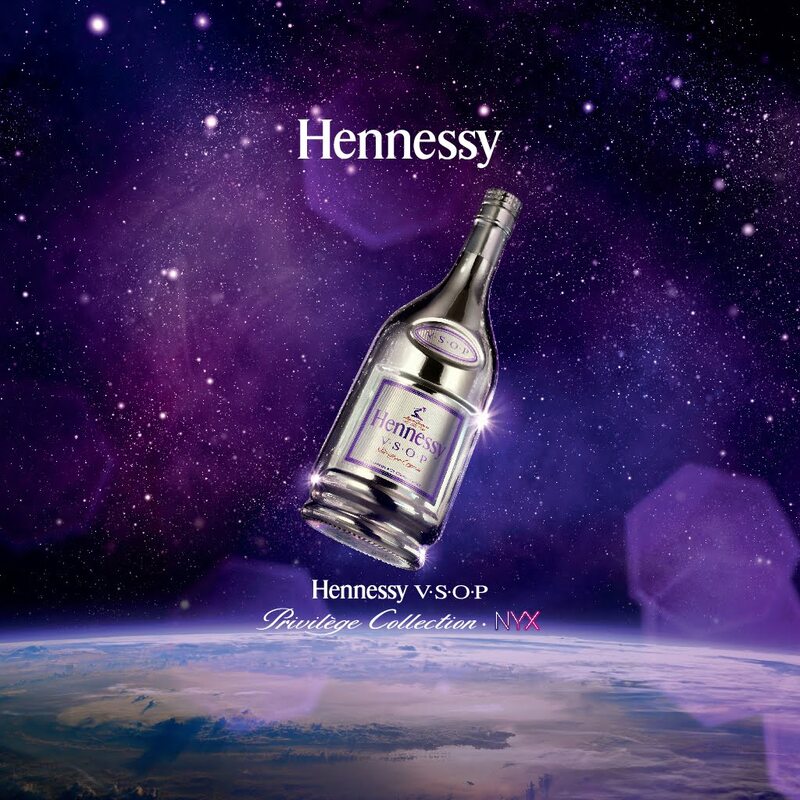 And in conjunction with the launching of this bottle, Hennessy is throwing a launch party for this. However, the party will be held at a secret location in Mid Valley Megamall and will only be available by invitation. The party is on January 5, 2012 at 8.30pm. But not to fret, as you too, stand a chance to be at the party. 1) Like the Hennessy Facebook Page. 2) Click on the tab "Hennessy NYX" to join the contest. 3) Start sharing to all your friends to join the "Illuminate the Night" contest. On top of that, you might even get to take home the limited edition Hennessy VSOP NYX 70CL bottle as well! A little info about the bottle. It's silver, it glows in the dark, it has a neon purple lining on it. It's a platinum bottle with QR code on it. So with this look, it gives a futuristic feel to it (think Tron like approach!). Each bottle is numbered as it's limited hence it makes it exclusive. Makes you want it so bad, isn't it? Also, do check out the roadshows for it happening on the 2nd to 10th of January 2012 at East Atrium Entrance, Mid Valley Megamall (In front of Coffee Bean/MPH) to have a preview of it. So hope to see you guys at the party!